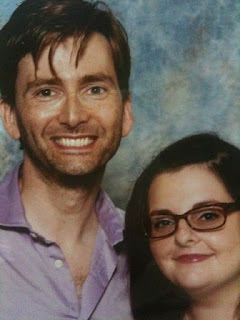 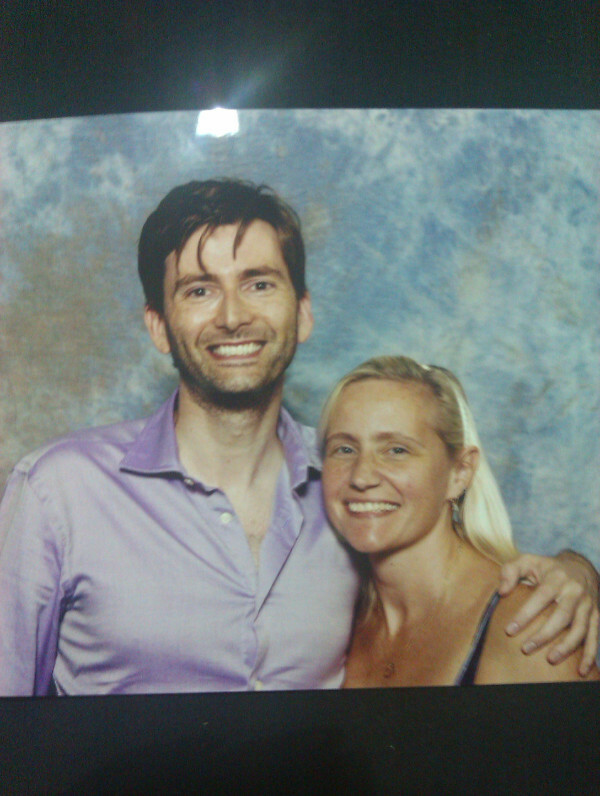 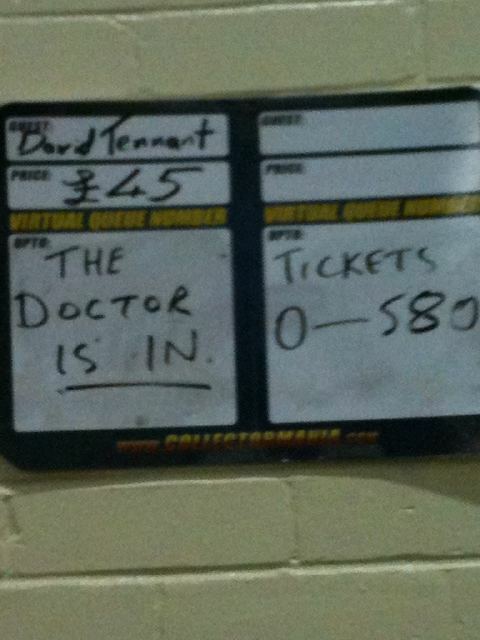 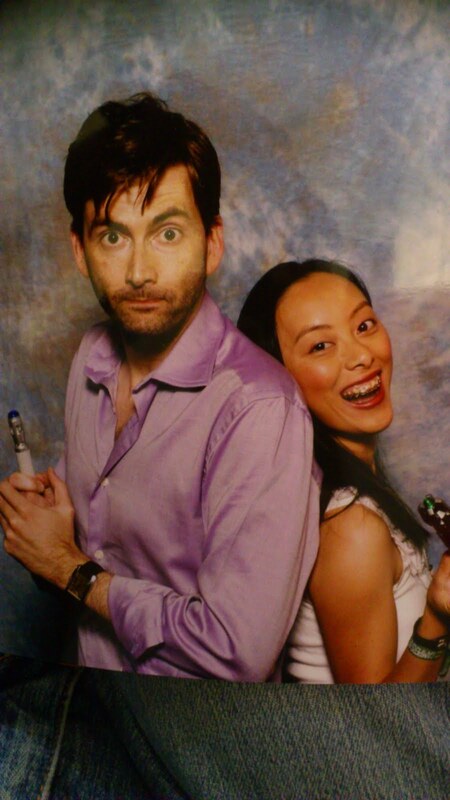 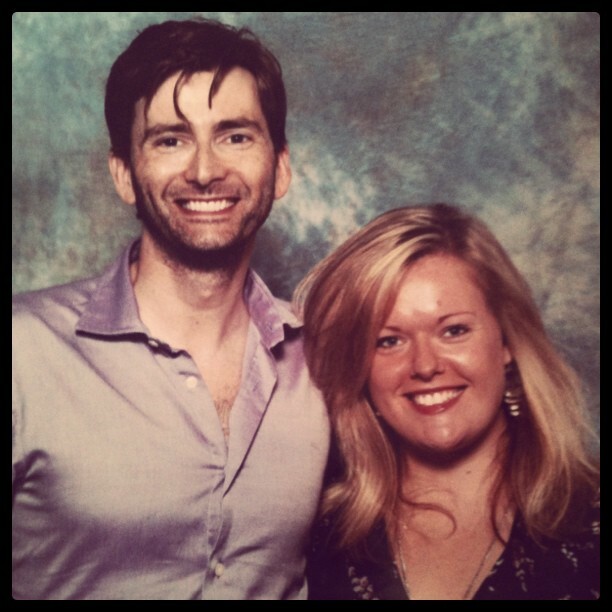 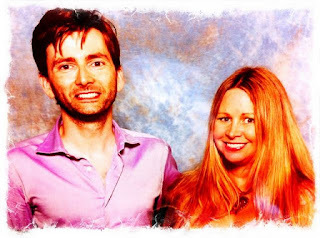 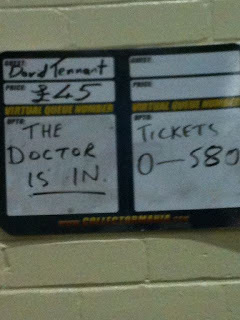 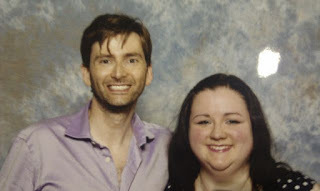 With David Tennant posing for photos with fans and signing autographs at the Entertainment Media Show today, what else could the David Tennant Treat 4 Today be but photos from the event? Over the next few days it's likely that hundreds of these photos will be posted online by fans so here is just a handful. As usual, click the photos for a larger version.